Have you ever felt David's pain? Do you sometimes feel as if God has forgotten about you? Sometimes we all struggle with trusting God for deliverance. 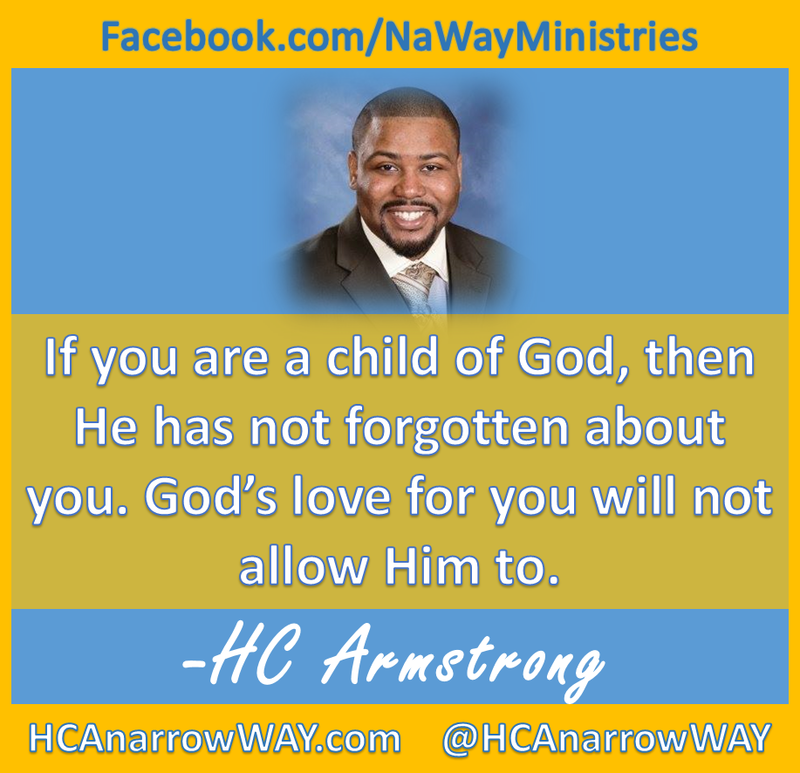 God has not forgotten about you regardless of how you may feel. His love for you won't allow Him to do it. In the midst of your waiting and despair remember that God is trustworthy. Don't give up on Jesus. Jesus will never give up on you!!! JESUS WILL NEVER GIVE UP ON YOU!! !